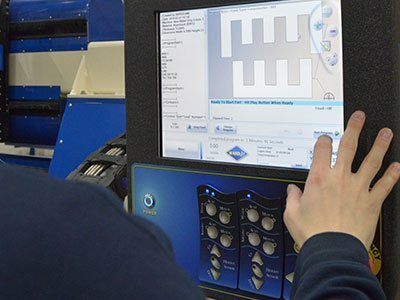 Whether it's a waterjet with a few extra features or a completely custom machine requiring ground-up engineering and design, we've made a name for ourselves doing custom work. 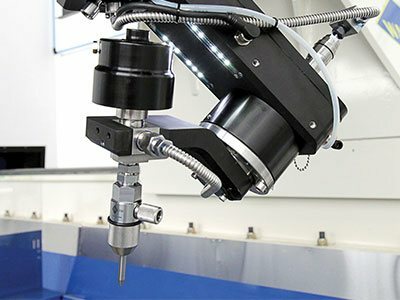 This has evolved into what we call, Tailored Waterjet Solutions™ which is our way of providing customized waterjets at stock-like prices. This is made possible largely because of our modular design practices which allow us to scale our waterjet designs, alter the functionality and adapt our accessories with relative ease. 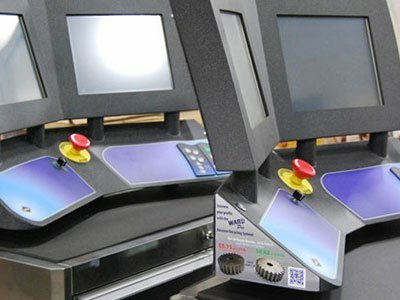 Furthermore, our sizable in-house team of engineers and technical staff thrive on problem solving and tailoring machine solutions for every customer. At WARDJet, we're constantly creating new technologies and innovations. What drives us to do this? Customers with unique applications that require better solutions than what is already available drive us to see difficult situations as opportunities to revolutionize and innovate. You're application is unique. 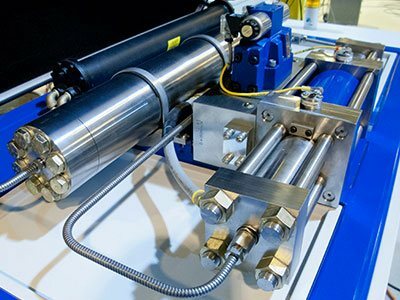 Shouldn't your waterjet be? Partner with WARDJet and allow our talented staff of engineers to work alongside you to design a system that exceeds your expectations. WARDJet controls all aspects of our manufacturing process. This allows us to come in "on-time" and "under-budget", even with multiple concept and design reviews and prototyping stages. Don't see an option you need? No problem! Let us help incorporate features into your machine that you never even dreamed possible. Don't see a machine size you need? Need more Z travel? 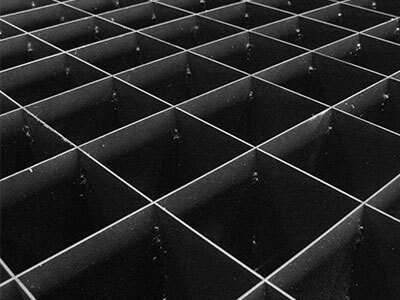 Want to incorporate custom fixturing into your table? We'd love to help! Add material handling capabilities, safety features, tooling configurations and more. If you can dream it, we can do it!